Salon Suites for Rent: What Customers Want in a Salon? As a cosmetologist or massage therapist, you are expected to provide a certain kind of experience for your client. The better you are able to provide a service and an experience, the more likely your client will revisit you. Obviously, as a business that is dependant on your customer visits, you want to ensure that your clients get what they want out of their experience. In this blog, we will be discussing some of the aspects clients look for in a business. With this list, you will be able to determine whether your business has it all to win the loyalty of your customers. 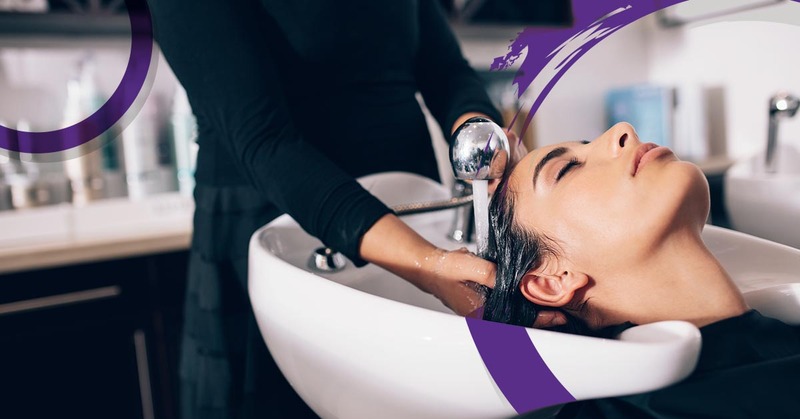 For specialty services, such as hair and nail salons, and even massage therapy, customers want to gain an experience while receiving services. If you do not have reasons why a customer would want to return to your business, you may have to survive on just one-time customers to make a living. Clients will always want to feel valued. This feature of your business can take many forms. For instance, how your employees interact with customers and how conveniently your customer is able to book appointments is crucial. If you are an independent cosmetologist, how you are able to book clients and organize your schedule will show clients that you care about their business. Convenience isn’t the only way to show that you value your customers. Another way you can show that you care is by encouraging engaging conversation, adapting to their needs, and building a positive relationship. If you are trying to build a client book of recurring clients, it is best to take an interest in their lives. Now, of course, you don’t have to remember every detail of their lives, but remembering their names would be helpful. Maintaining a good relationship with your clients will encourage them to come again and receive the same services. No client likes a dirty space. If you are a nail salon, you should always keep your nail salon spotless. Why? Well, if a client sees even the smallest speck of dirt, they can second guess the professionalism of your salon and your service. 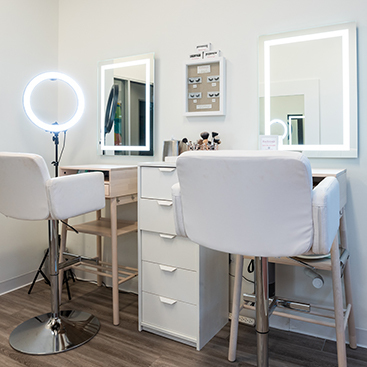 No matter whether you are a nail artist or a hair stylist, a clean space is essential to building a successful business. While they wait, customers also appreciate when they are entertained. After all, no one likes to wait around for services. Because of this, it is always wise to offer your customers something to drink, such as water. And, you should also stock your waiting room with something to read or watch. For instance, magazines are always an advantageous item to stock in your waiting room for customers to peruse. Also, if you have a lot of clients that are parents of children, you may also want to stock your waiting room with a small toy box as well. At Mattison Avenue Salon Suites & Spa, we offer professionals their own workspace. With a suite of your own, you can call the shots of how you would like to work. Each of our suites offers your clients a tastefully decorated waiting room and quality chairs. 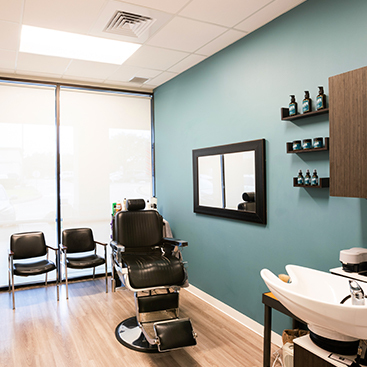 Aside from that, our salon suites and massage studios also offer styling chairs and massage tables. Set up shop at one of our salon suites for rent! To learn more about the terms of our suite leasing, contact us today.